Hedgelawn Plaza is a newly constructed shopping center in Middletown, DE. 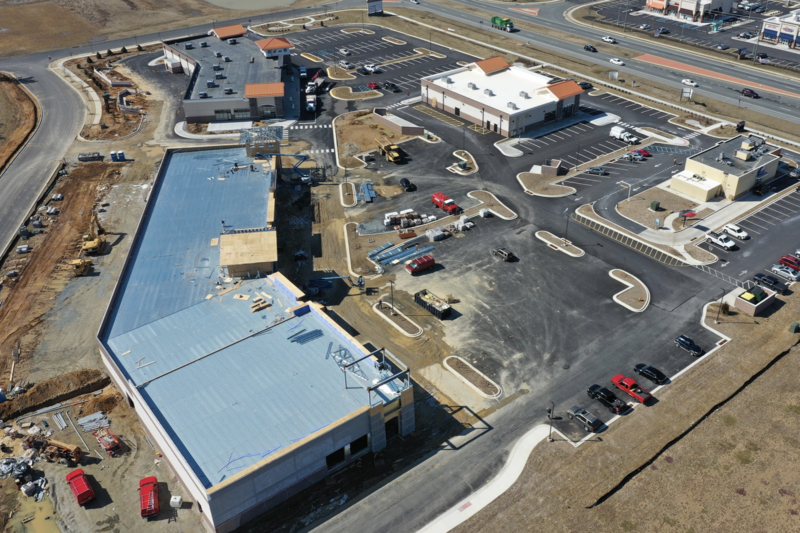 With 4 buildings totaling 54,750 SF the center targets mid-size retailers with space ranging from 1,200 SF to 4,000 SF. The center is located on one of the most traveled corridors (Rt. 299) directly across from the newly built Rt. 301 Bypass entrance, providing quality visibility for all tenants and attractive traffic counts 7 days a week. GGA is the construction manager, delivering core and shell to the owner, including landlord tenant improvements for all of the tenants. 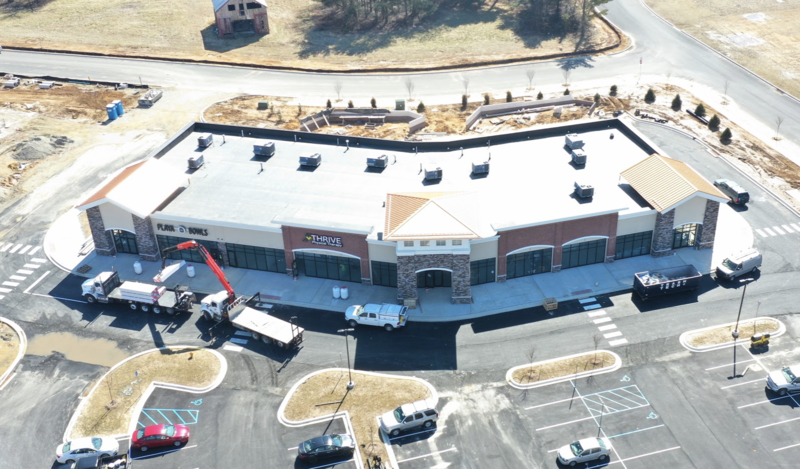 GGA kicked off the project with a Dairy Queen which was completed in Summer of 2018. Since then, the remaining buildings have been completed and tenant improvement work is underway.